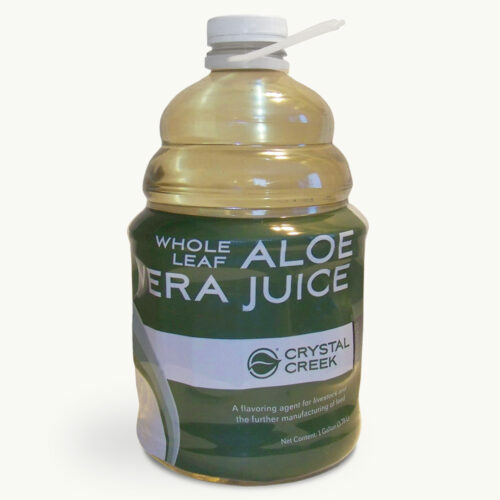 Crystal Creek’s® Whole Leaf Aloe Vera Juice is made from the finest quality, organically grown Aloe Vera plants and is gently processed to maintain high levels of essential aloe vera compounds. 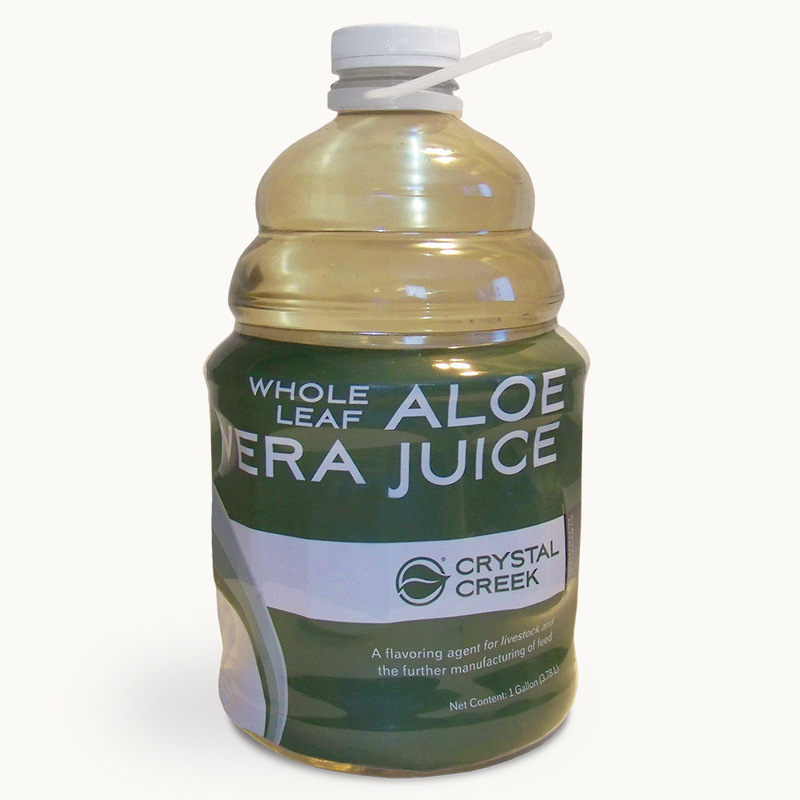 Crystal Creek’s® Aloe Vera Juice is specifically labeled for use in livestock diets. 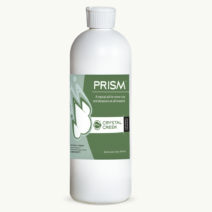 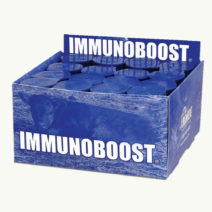 This preservative-free formula needs to be refrigerated after opening.